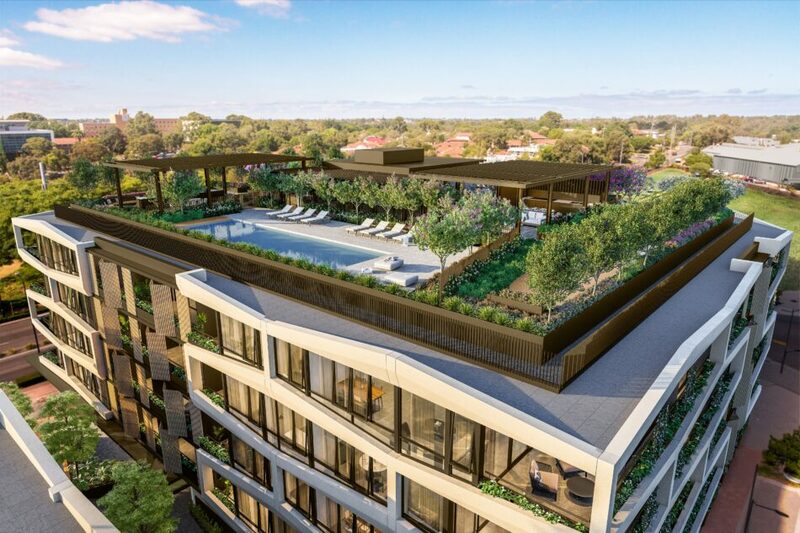 Perfectly positioned, featuring a striking facade, leafy green resort-style rooftop and luxury finishes, it will grow to become one of Perth’s most sought after residences. 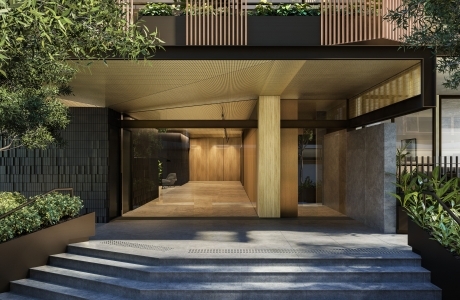 Orchard’s statement facade, with it’s dramatic lines and architectural presence are intermeshed with natural elements of concrete, stone, timber and green, deep, balconies. As a trademark Edge project, the design has been crafted to deliver an engaging character to match its standout location. Over time, the building will appear to grow and change with the seasons to creating a living oasis. 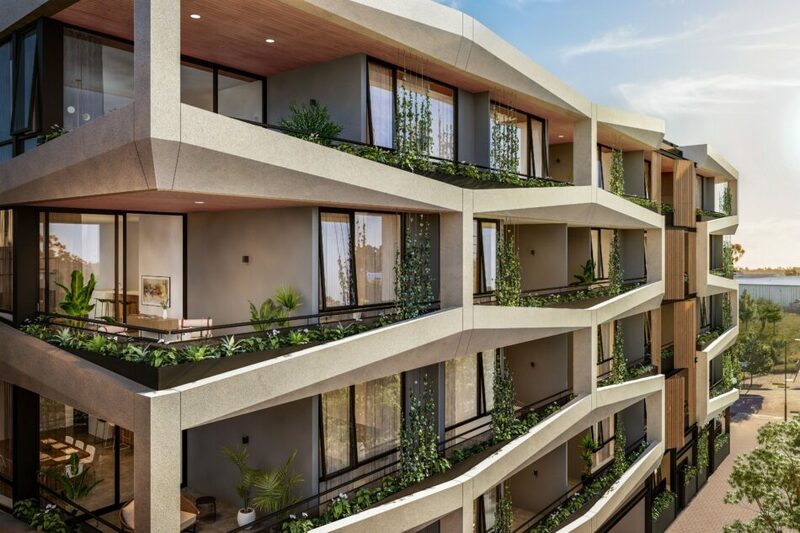 Common areas have been thoughtfully designed to improve natural ventilation and light, including sun drenched atrium’s with green walls to lift access areas, making use of Perth’s Mediterranean climate. 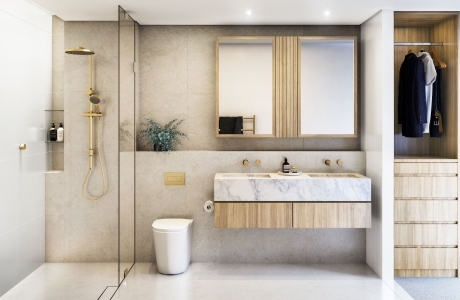 Residents will enjoy a wide range of apartment interior layouts across studio, one, two, three bedroom and penthouse formats. 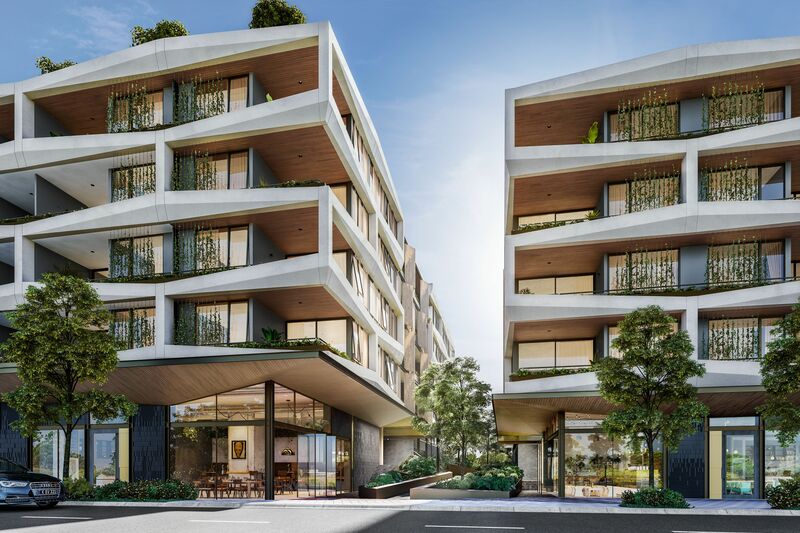 Many residences will enjoy views north to Subiaco Common, south to parkland or east to the Perth CBD. Orchard Terrace’s name is derived from it’s exclusive rooftop garden, which offers spectacular views from relaxed entertaining areas, nestled amongst fragrant citrus trees and an abundance of greenery. 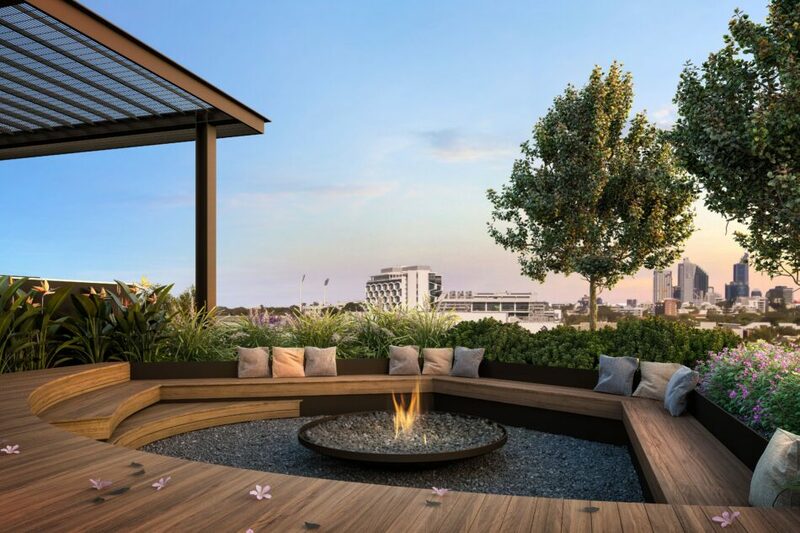 The terrace provides a serene and revitalising sanctuary for its residents amongst the excitement of the restaurants, bars and high-street shopping below. 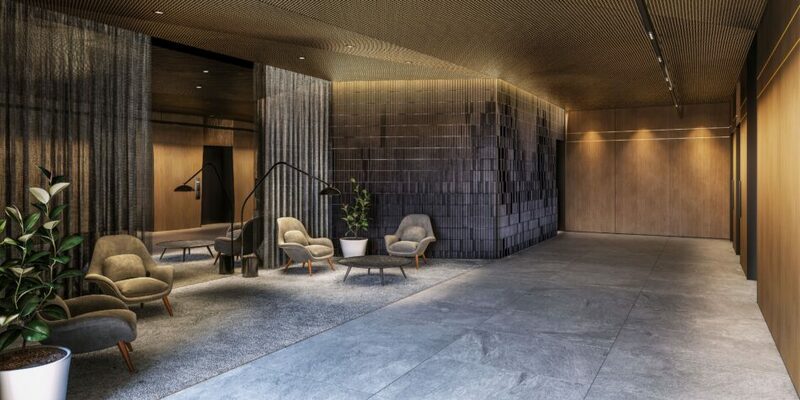 The ground floor lobby features a statement entrance design, furnished with bespoke seating and premium floor, wall and ceiling finishes, expertly selected to carry Orchard’s natural palette through from its stunning exterior elevation. Escape to the rooftop for a refreshing swim in the resort style solar-heated 15m pool or find your zen on the dedicated yoga deck. Chefs can take their culinary skills outdoors to host a family barbecue with all the advantages of two large, in-built outdoor kitchens and a sheltered cabana. 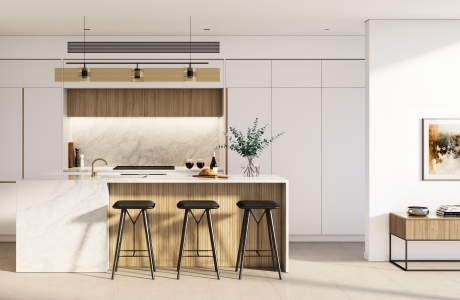 Orchard Terrace represents a compelling proposition for astute investors, combining a premier inner-city location with Edge’s trademark architectural style and renowned, premium-quality built form. Click Here to visit the Orchard Terrace web-page.